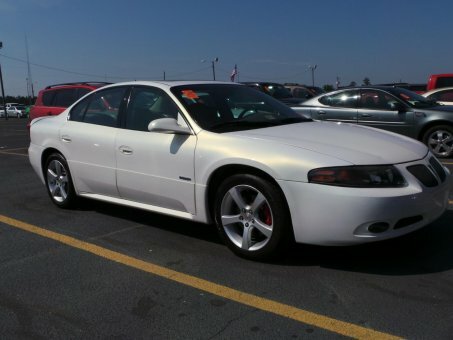 2005 Pontiac Bonneville. Automatic. 130,385 original miles. Clean Carfax. The inside of this vehicle is smoke-free. The exterior of this Bonneville is clean, better than average. The tires are in good shape!